If you have questions about what types of automotive services are available, and how they can benefit your vehicle, Valvoline Express Care Brampton is a great place to turn for answers. Valvoline Express Care has been providing top quality service and products for the automotive industry for over 20 years. 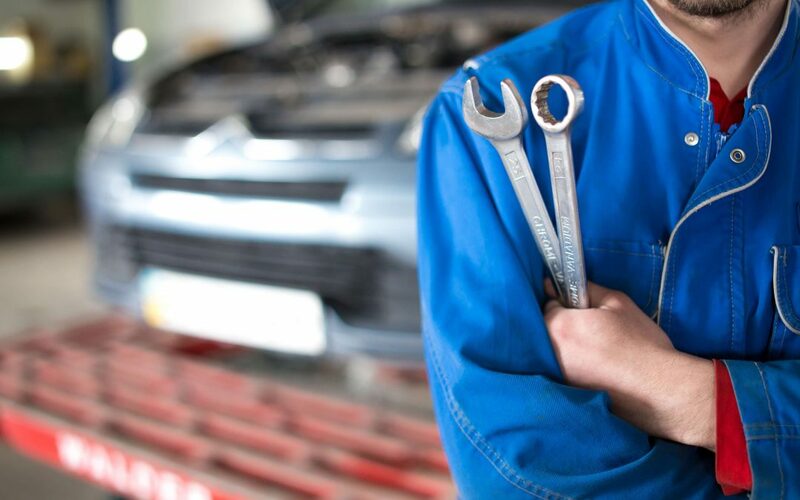 The professional and experienced technicians will be able to assess your vehicle and determine what maintenance is required to keep it running smoothly and efficiently. Here are some examples of frequently asked questions about automotive service. Do I need regular oil changes for my vehicle? The battery in your car will not last forever, so if you find you battery is no longer holding a charge effectively, you should take it in for servicing. It is recommended to have your transmission flushed every 30,000 kilometers or so. Check the owner’s manual for specific instructions regarding your vehicle. Is it a good idea to clean my care engine? The answer to this question is a bit tricky. The answer is yes, if you know what you are doing. Otherwise, it is NOT recommended to just start hosing your engine down and cleaning it. There are several electrical components that could be damaged by excessive exposure to water. To avoid causing any critical damage to your engine, have an automotive professional do the cleaning for you. It is suggested that you have your engine cleaned once or twice a year depending on frequency of use, environmental conditions, and type of vehicle. Why should I use Valvoline Express Care Brampton for my automotive needs?